Slots - S742 - MHT Wheels Inc.
DUB Spin offers twelve new spinner designs for 2012. Five of the new designs boast the new and unique Diamond Milling finish. 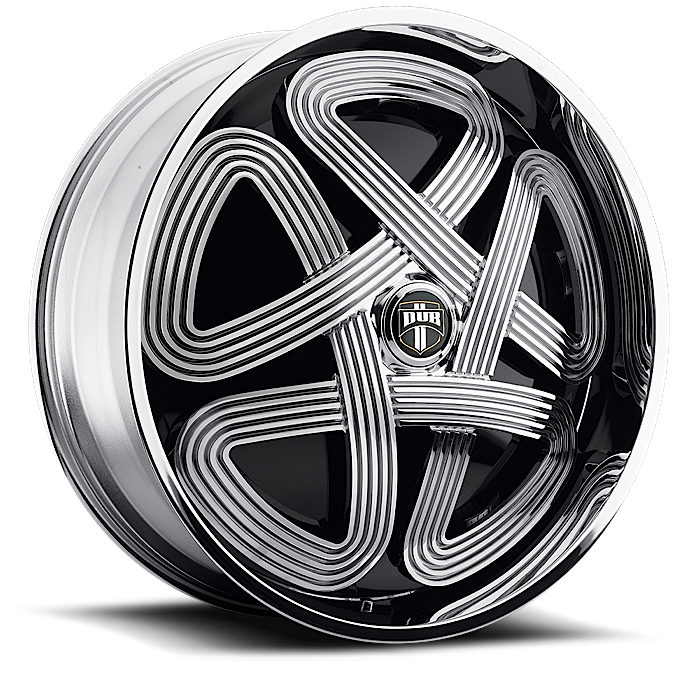 Dub spinners continue to push the envelope in wheel design and are sure to cause quite a stir in the streets.